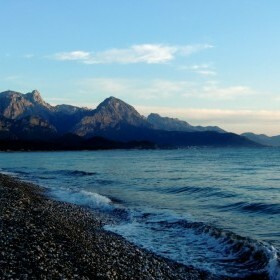 3 Star Hotel for sale in Kemer Center boasts prime location and amazing mountain view. 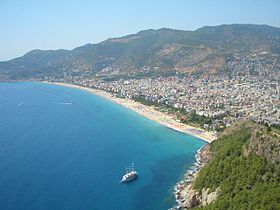 Last renovation was completed in 2005. 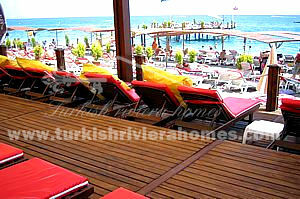 Hotel is located just 100m from OWN private beach and 400m to Kemer city center. 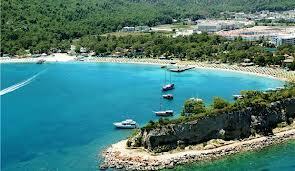 Hotel comprises 40 rooms and 90 beds. 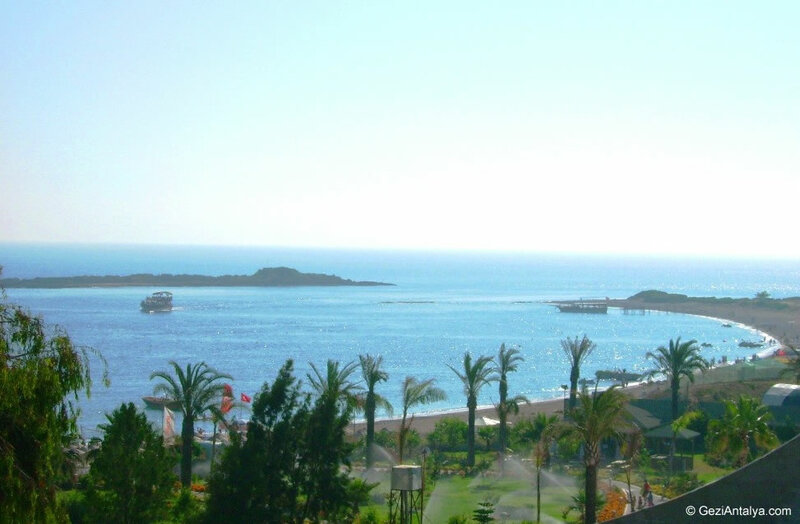 3 Star Hotel for sale in Kemer Center boasts prime location and amazing mountain view. Last renovation was completed in 2005. 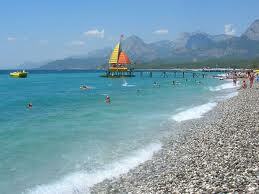 Hotel is located just 100m from OWN private beach and 400m to Kemer city center. 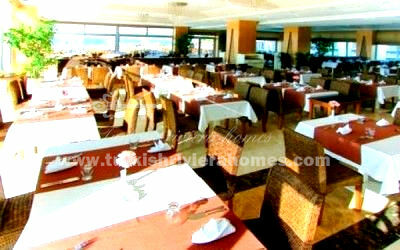 Hotel comprises 40 rooms and 90 beds.